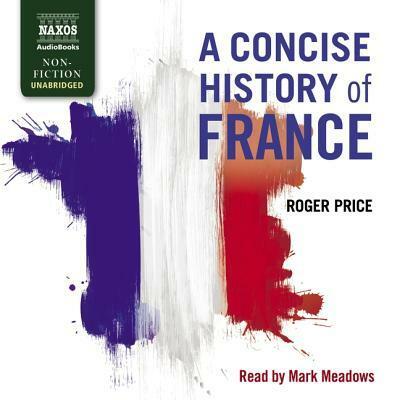 Ranging from the early Middle Ages to the present, this is the broadest and most up-to-date study of French history available in English. Amongst its central themes are the relationships between state and society, the impact of war, competition for power, and the ways in which power has been used. Whilst taking full account of major figures such as Philip Augustus, Henri IV, Louis XIV, Napoleon and de Gaulle, it sets their activities within the broader context of changing economic and social structures and beliefs, and offers rich insights into the lives of ordinary men and women. The recording also includes a chapter on contemporary France - its society and political system as a result of globalisation, rising unemployment, a failing educational system, growing social and racial tensions, corruption, the rise of the extreme right, and a widespread loss of confidence in political leaders. -- "BBC on the Cambridge Concise Histories series"